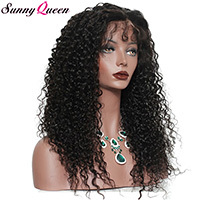 Lace front wigs are another popular and loved human hair wigs because it look like natural hair growth along the front hairline. 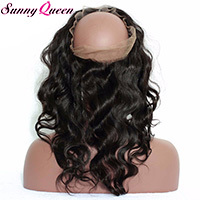 The lace front is manufactured with a thin,sheer,fine lace which hair is individually hand-tied. 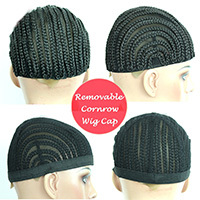 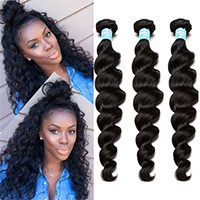 And at the back area is weave by machine, so it is cheaper than the full lace wigs.But These lace front wigs are a most cheaper option than the full lace wigs, and you can part your hair as desired over the lace section.